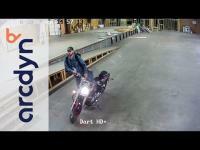 Sample footage from our most popular camera, the Dart 1080p bullet IP security camera. 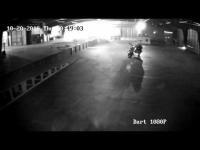 In this clip, Andy swipes some product in a darkened warehouse, then makes off with a motorcycle. 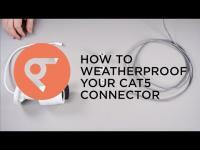 Ben shows you how to properly weatherproof your arcdyn camera's data cable connection. 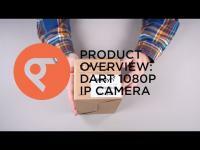 This video is a quick overview and unboxing of Arcdyn's Recurve Dart 1080P Mini Bullet IP Security Camera. This video is a quick overview and unboxing of Arcdyn's Dart HD+ 4MP Mini Bullet IP Security Camera. 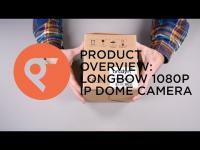 This video is a quick overview and unboxing of Arcdyn's Longbow 1080P Varifocal Bullet security Camera. This video is a quick overview and unboxing of Arcdyn's Recurve HD+ 360˚ Panoramic IP Security Camera. 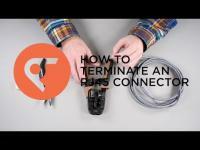 Instructions on making your own custom cable for your IP security Camera. Covers stripping the wire, using the 568B wiring standard, and terminating the RJ-45 end. 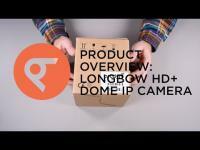 This video is a quick overview and unboxing of Arcdyn's Slingshot HD+ IP Security Camera.